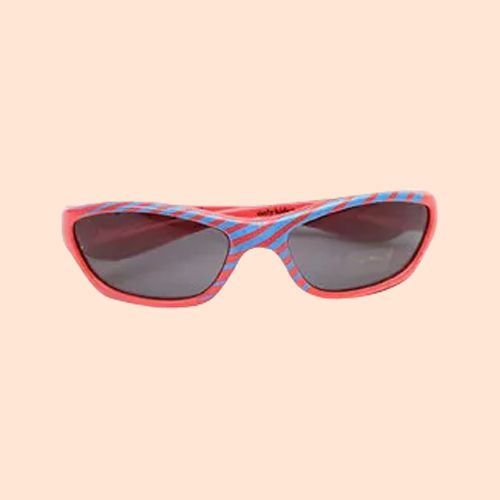 Begin your journey of knowing the heart of a newly-related kid, by gifting him these Heightening Vibrancy Doraemon Sunglasses and craft a happy image of yours in the tiny heart. These are winningly patterned Goggles coming in endearing colours. Flowers Delivery Udaipur, Send sweets Panaji, Wedding Cake Saharanpur, Diwali Mithai Pondichery, Send Flowers and Gifts to Gwalior, Online Shop Goa, Flower to Purnia, New Year Flowers Bhagalpur , Fresh Fruits Navsari, Send Gift Karimnagar, Dry Fruits to Ratnagiri, Birthday Delivery Bhiwadi, Sending to Gandhinagar, Flower shop Valsad, Gajraula Online Cake Delivery.